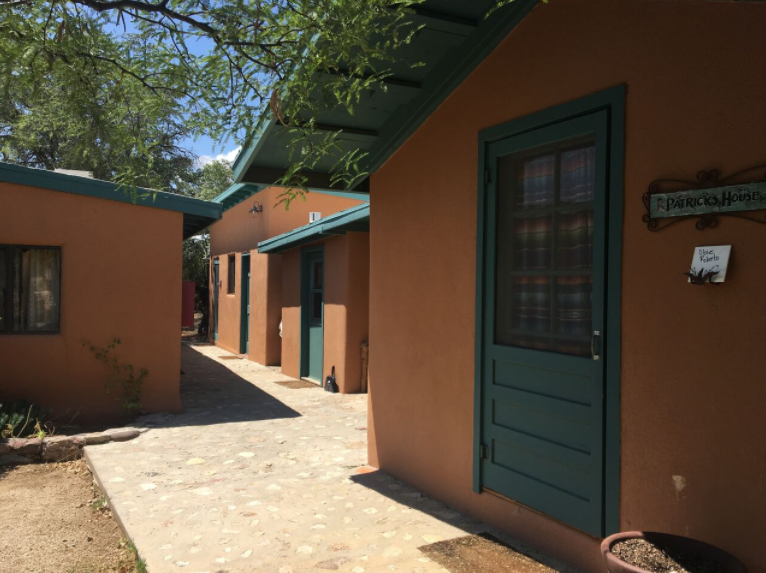 Mindcamp Southwest takes place at the Historic C.O.D. Ranch, 40 miles from Tucson, AZ and 122 miles from Phoenix, AZ. For twenty years the Historic C.O.D. 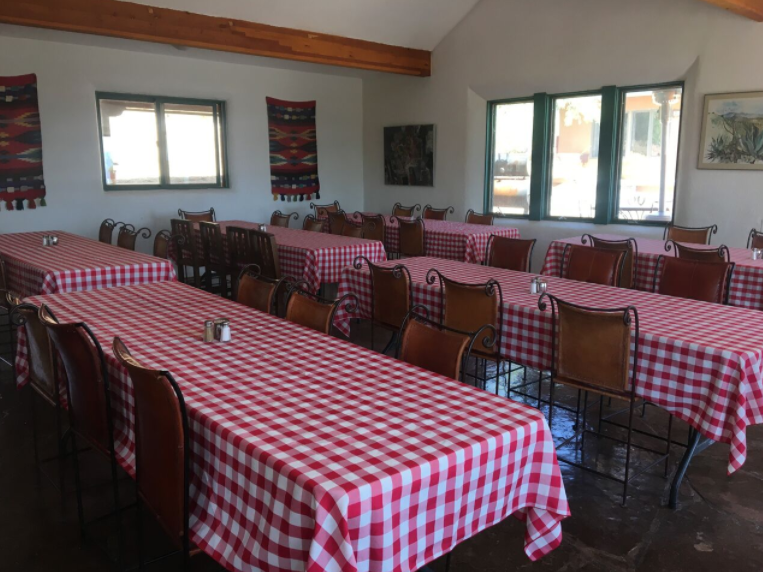 Ranch, located in Oracle, Arizona, has been a natural sanctuary for a diverse number of groups looking for a special place in a beautiful ranch natural setting with delicious meals, warm comfortable accommodations and a caring spirit. 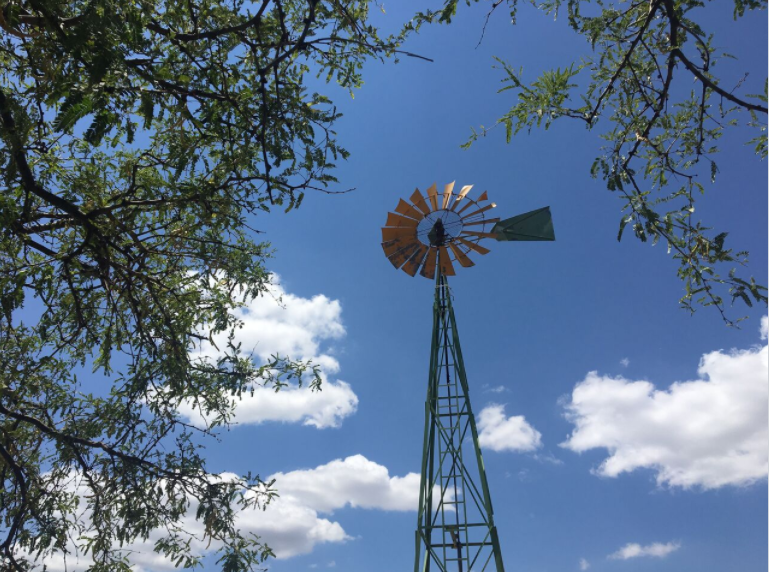 The ranch offers the seclusion of being nestled between the 36,000 acre Coronado National Forest and a bordering 6,000 acre state park and wildlife preserve. You can find out more about the Historic C.O.D. Ranch here. A hand-drawn of Mindcamp Southwest map created by the talented Mindcamp attendee Sarah Spencer of 26 Letters. Buffalo Bill Cody owned a gold mine in Oracle briefly. Oracle is the location of the Biosphere 2 experiment. Oracle was the postal address for environmentalist author Edward Abbey, who never lived in Oracle often visited. The Arizona Trail passes through Oracle. Oracle is the gateway to the road up the "back side" of Mount Lemmon. The name "Oracle" comes from early prospectors looking for gold and silver. Albert Weldon and companions named their first mine The Oracle after Weldon's ship. The community was later named after its first mine, and thus, indirectly, after a ship. If you are traveling to Mindcamp with a friend or group that you would like to share a room with, you can let us know when you register; otherwise we will randomly assign roommates based on your chosen room arrangement (during registration). The tap water is potable. The ranch's well water is pure and therefore safe to drink. Individual rooms do not have internet access, telephone or television service, or hair dryers. Wi-Fi Internet access is available free of charge in the Main House/Dining Hall. All Mindcamp Participants: Plan to arrive at Mindcamp by 3:30pm on Thursday, March 28. Plan to depart after lunch (ends at 1:15pm) on Sunday, March 31st. By Car: If you are driving from the Phoenix area or renting a car from the Phoenix Sky Harbor Int'l airport, the Historic C.O.D. ranch is only 2 hours and 1 minute away. Options for getting to MCSW include renting a car or motorcycle, carpooling, ordering a shuttle, taking a taxi/Uber/Lyft. Staying in Phoenix for a few days before or after? Check out our list of things to do in Phoenix, Arizona! 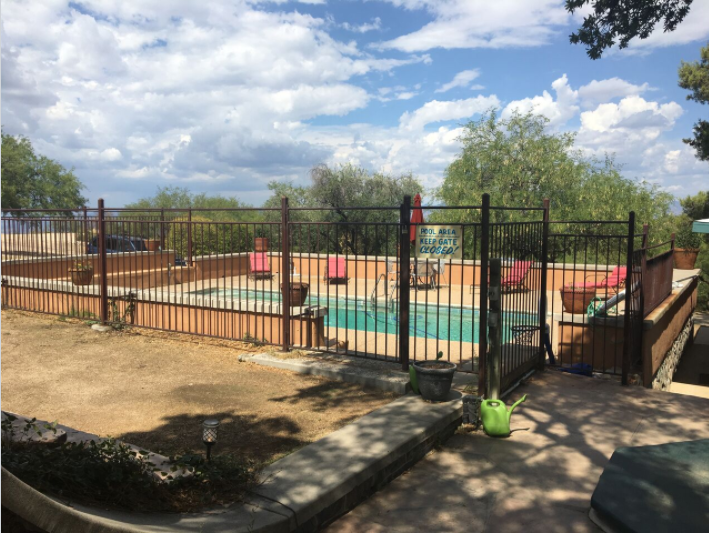 If you are driving from the Tucson area or renting a car from the Tucson Int'l airport, the Historic C.O.D. ranch is only 1 hour and 19 minutes away. Options for getting to MCSW include renting a car or motorcycle, carpooling, ordering a shuttle, taking a taxi/Uber/Lyft. As we get closer to MCSW, we will organize a forum for you to self-organize carpools. 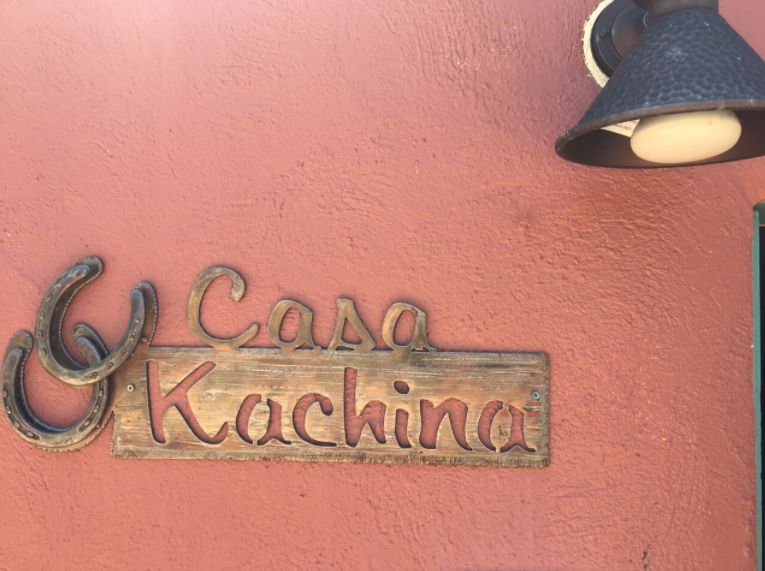 BONUS: There is a shuttle service in Tucson that will take you to the COD Ranch. Visit their webpage here. The more people you book with, the cheaper it is! Feel free to reach out to us or Stagecoach Express for more details. Staying in Tucson for a few days before or after? 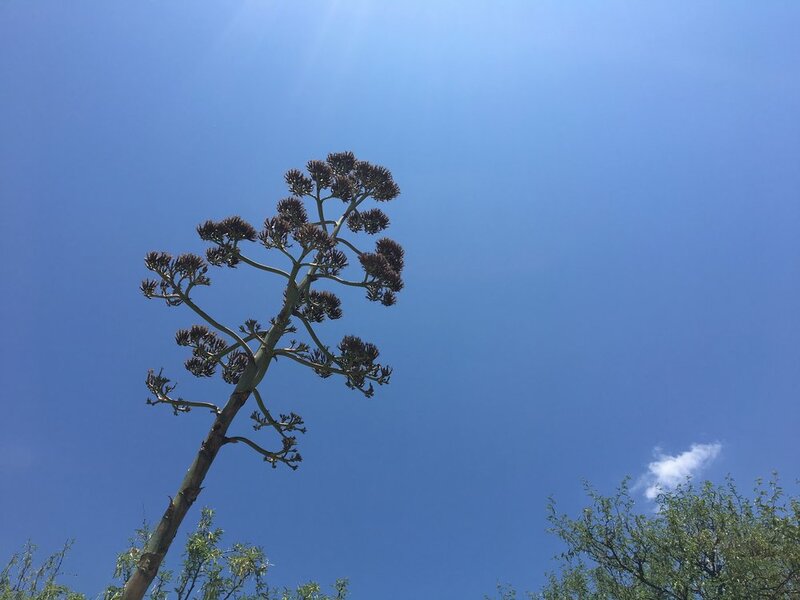 Check out our list of things to do in Tucson, Arizona!